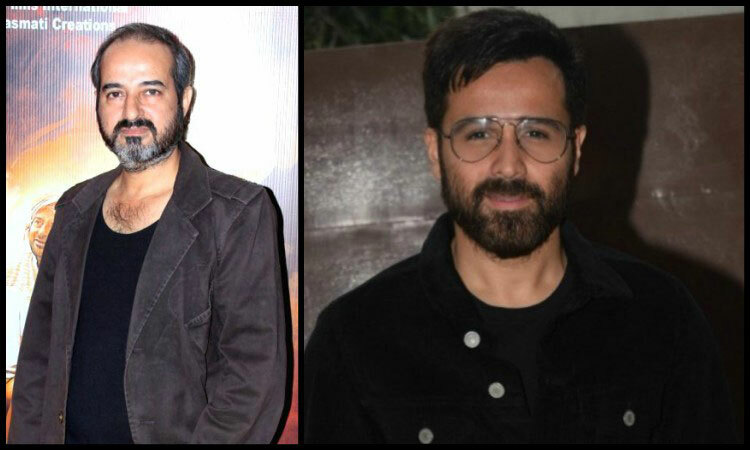 Emraan Hashmi is a responsible man, says actor Rajesh Jais, who worked with him in the upcoming film "Cheat India". "Be it work or family, Emraan knows how to maintain a fair balance between the two. He is a responsible person and a father. I love the way he cares for his son and being a responsible father, he is also responsible citizen too. He is associated with several NGOs and supports social causes in personal life, said Rajesh in a statement. Known for featuring in movies like "Sonu Ke Titu Ki Sweety" and "Raazi", Rajesh also talked about his role in "Cheat India". He said that he is playing the role of a prosecution lawyer. "My character confronts Emraan in the courtroom. It is an important role for me as being an aware citizen, I wanted to do something for society for a long time and with 'Cheat India', I hope I will be able to spread positive message in the society," he added. Directed by Soumik Sen, "Cheat India" - based on India's education system is scheduled to release on January 18. It was earlier supposed to release on January 25.